During the Second World War the exploitation of forced labour was one of the principal characteristics of the war economy of the Third Reich. It has been calculated that up to 1945 around 8.5 million foreign labourers had been employed in Germany, most of whom had been forcibly deported into the Grand Reich, with the scope of substituting adult males of working age who had enlisted in the Wehrmacht. It is however impossible to calculate the number of workers employed as forced labour in the occupied territories. Overall it is thought that millions of people were forced to work in support of the Nazi war effort, both in factories and in the countryside in Germany and the occupied territories. Moreover, another million workers were made to construct roads and fortifications in the combat zones. However, this enormous work effort had not been planned beforehand. Hitler and the Nazi hierarchy had not envisaged either a world war or a total conflict, neither had they specific plans for exploiting the Grossraum, that is to say the empire they were intent on constructing in Eastern Europe, nor even those territories they found themselves having to govern in Western Europe and the Balkans In other words industrial production had been geared towards a quick war, which would be over in just a few months with the defeat of France and an agreement arrived at with the British whilst waiting for the final showdown with the Soviet Union, the real obstacle to be overcome if the living space required for the survival of the German people was to be obtained. The organisation of this forced labour therefore happened in stages, with a large amount of improvisation and the superimposition of a multiplicity of agencies that disagreed about who should be in charge and, above all, how the workforce should be managed. The Office of the Four Year Plan, under Hermann Goering, created in 18 October 1936. Goering, by means of two decrees emanated on 27 August and 28 November 1936, was put in charge of the entire production of war material. 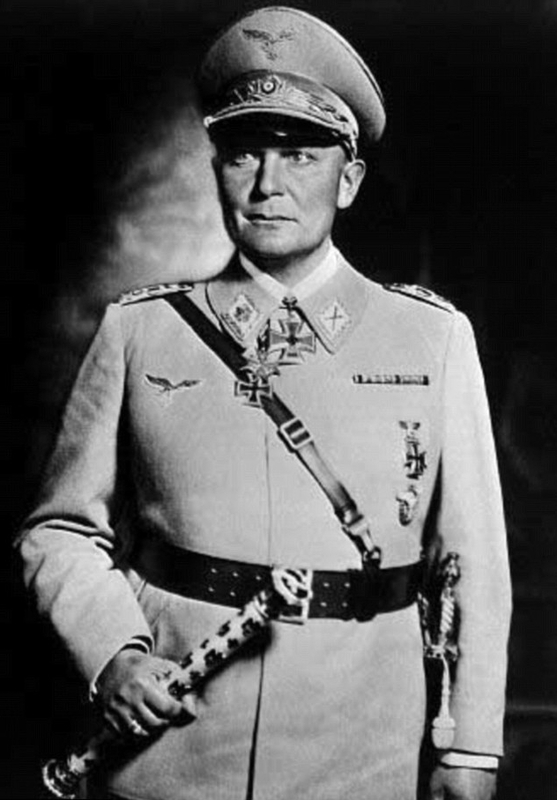 The decree of 16 August 1940 also entrusted Goering with the economic exploitation of all the occupied countries on the western front, and finally the decree of 15 August 1941 entrusted him with the economic exploitation of the occupied countries on the eastern front. 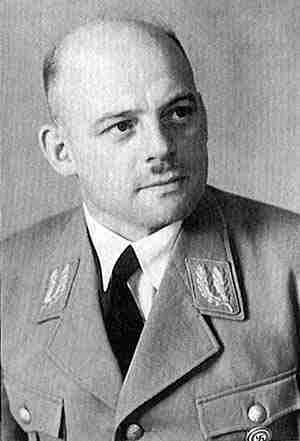 Under Goering was the General Economic Commissioner, Walter Funk, who was responsible for internal economic affairs and was also in charge of the all the ministries with an economic brief (Economics, Labour, Finance and Food). However, Funk did not have any real powers. The Supreme Command of the Wehrmacht (Oberkommando der Wehrmacht, OKW), instituted in 1938, had on its own account a Military and Armaments Office (Wehrwirtschafts- und Rüstungs Amt, Wi-Ru), run by General Thomas. From July 1942 onwards Thomas was Chief of Staff for the Military and Armaments Office. The Wi-Ru operated through the Rüstunsinspektions and Rüstungskommandos offices, which had a fundamental role in the occupied countries. 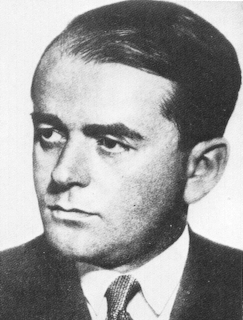 In February 1940 yet another office was set up, the Ministry of Arms and Munitions, under the direction of Fritz Todt until his death in February 1942. Following his death this role was filled by Albert Speer. Until 1942 there was what virtually amounted to a total absence of central economic planning as far as industrial production was concerned. It was the lengthening of the conflict and the resulting need for a general mobilization of all the economic forces which led to the progressive concentration of power in the hands of Speer and his Ministry of Arms and Munitions. 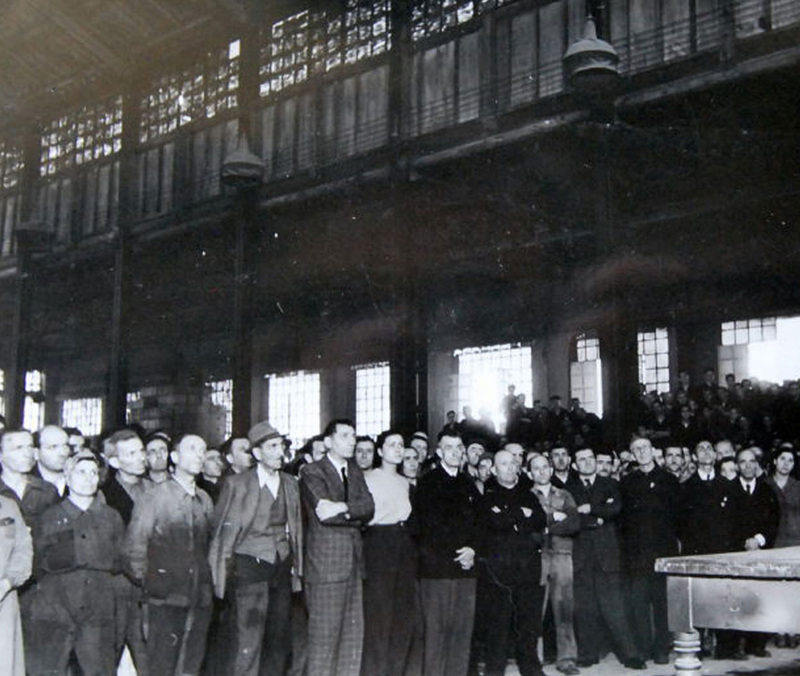 In April 1942 the Central Planning Office was created with the scope of coordinating the distribution of basic materials, in particular steel. Sauckel's agency was primarily responsible for rounding-up of men and deporting them as forced labour to Germany.